Watch Dogs is one of the best titles coming out of E3! What do you think of the trailer above? Cool, right?! Leave your comments bellow, Only a few hours left until all is revealed. Los Angeles will be the focus of the gaming community as the next generation of games will be announce at E3 This week, seeing that around 35,000 marketplace pros gather at the LA Convention Center. 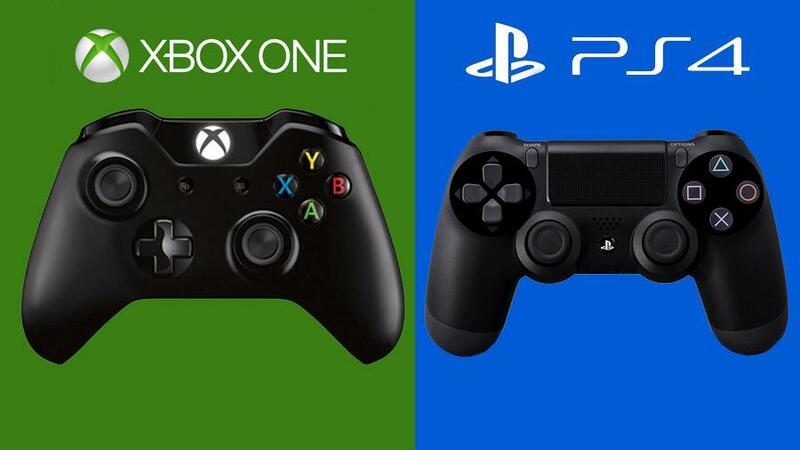 Sony and Microsoft start it all off with gatherings on the 10th of June to show off the PS4 and Xbox One, due to be released this fall. 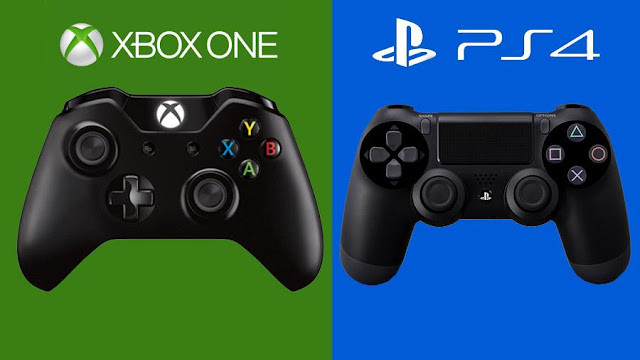 But the overall gaming landscape is changing so rapidly that some analysts believe that there won't be a PlayStation 5 or Xbox Two. With just hours to go before today's keynote at Apple's Worldwide Developers Conference commences, the organization has revived their "Apple Events" section on the Apple TV, indicating that it will undoubtedly be streaming live todays event. A very similar section was present before Apple's iPad Mini press event last October, and the organization later unveiled that it might also be streaming the event through their web site. 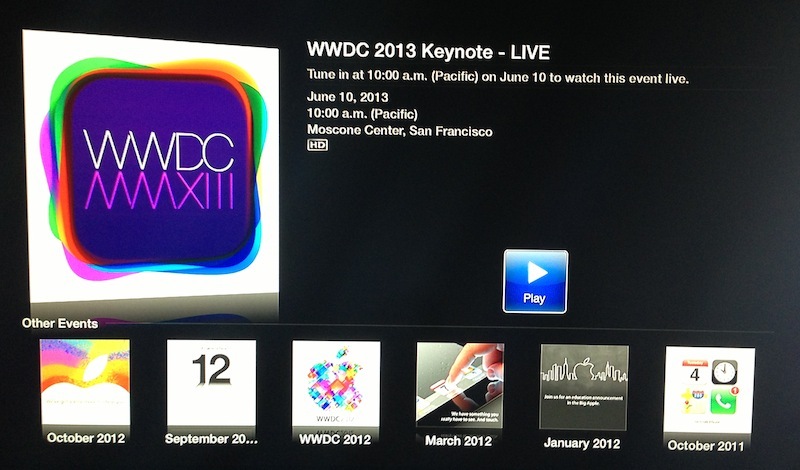 Apple has not confirmed that the WWDC 2013 keynote will be streaming live through their website. Much like the previous versions of the Apple Events section, consumers may also view videos of prior Apple functions and keynotes. 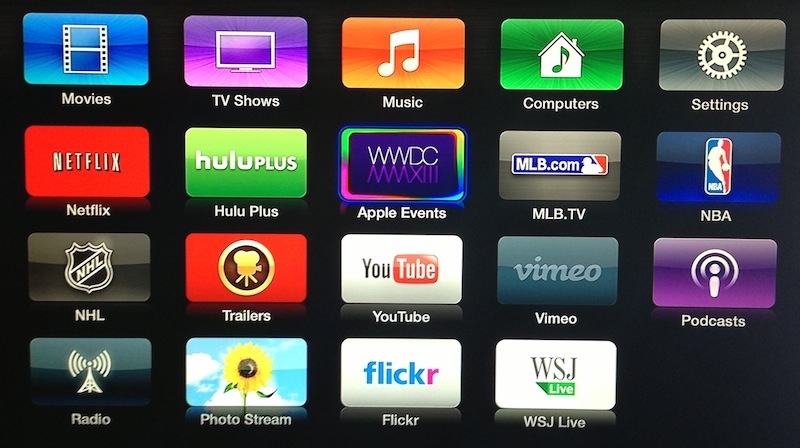 Apple has on occasion provided some live streams of its events, but before last October's iPad Mini occasion the previous time have been the company's "Back to the Mac" occasion in October of 2010. Apple's keynote commences at 6PM British Time, Everything Tech and Computer-Fixed will have a link to the live stream.